It really makes me happy when readers tell me that they find my list posts useful, and they even go on a food adventure to try out all the places. Wow, thank you! So just a quick update, I’m currently researching (read: eating) things like best Mac & Cheese, Scones, Cupcakes, Tonkatsu (just to name a few), and I hope to share them with you soon. Food Adventure [Noun]: An exciting, typically dangerous (for the stomach and wallet) experience or activity. Only for food lovers. 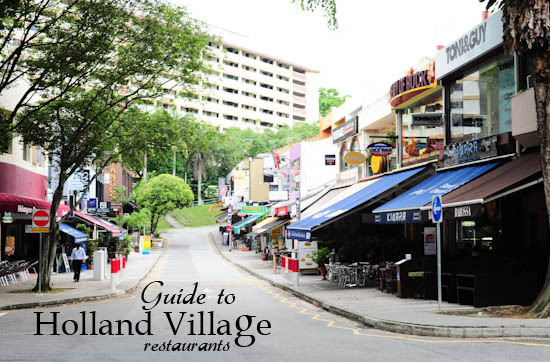 Lorong Mambong, or more commonly known as Holland Village is a very popular foodie paradise in the West of Singapore. 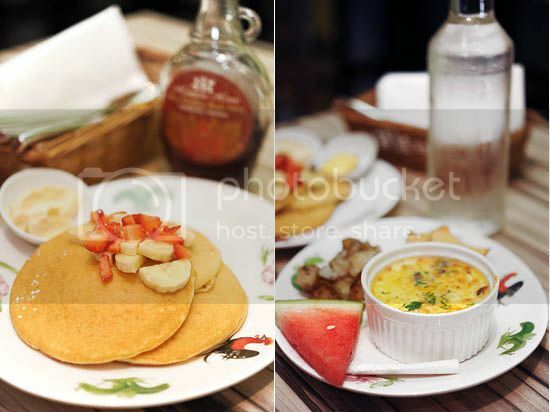 There’s a very good mixed of restaurants at Holland Village; Italian, Mediterranean cuisine, Chinese food, Mexican, Japanese, Vietnamese – you name it, they have it! 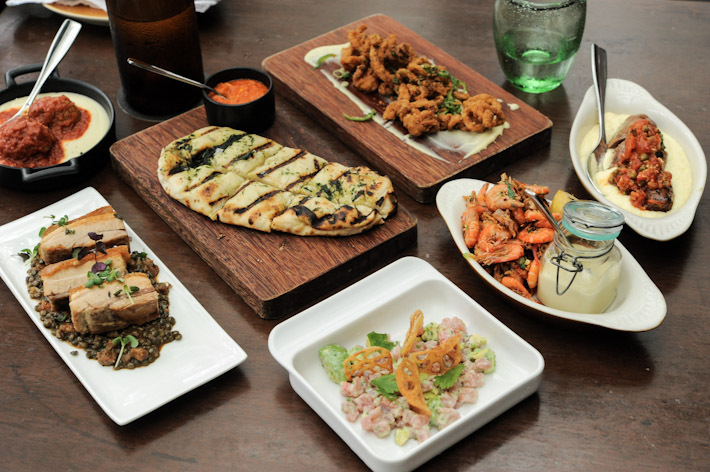 Dempsey Hill is arguably one of the hottest dining destinations in Singapore. From chi-chi restaurants and cafes like The White Rabbit, PS Cafe, and Au Petit Salut, to restaurants serving alternative cuisine like Magarita’s and Don Quijote – there is surely an option or two for everyone. 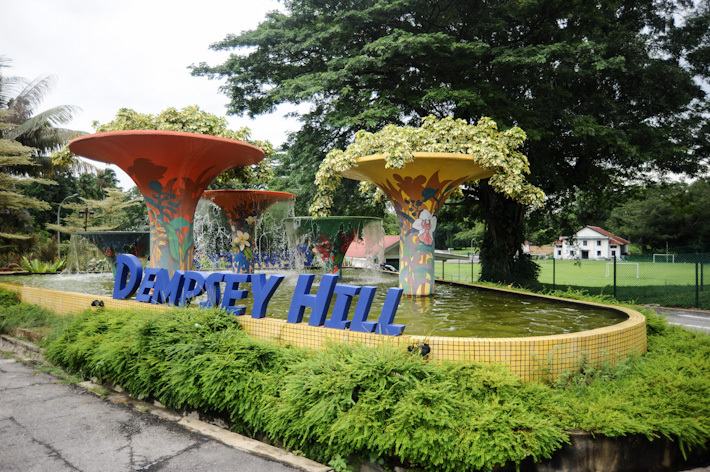 Dempsey Hill is indeed a food sanctuary and a gem in Singapore. 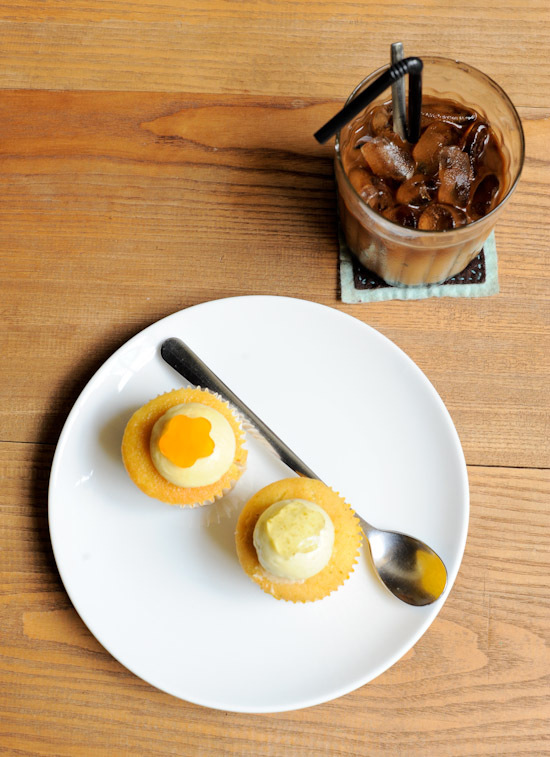 Here is a complete guide to restaurants in Dempsey Hill Singapore. Be it an extended lunch break, birthday celebration, friends gathering, or simply just finding an excuse to indulge in a good feast; lunch is always the meal that we look forward to everyday. Here’s a list of the best set lunches in Singapore. I have no idea how Mother’s Day actually came about, but I’m thankful that we have a day dedicated specially to all our beloved mothers. Actually, everyday can be Mother’s day so long everyone in the family is happy together, but you know what? 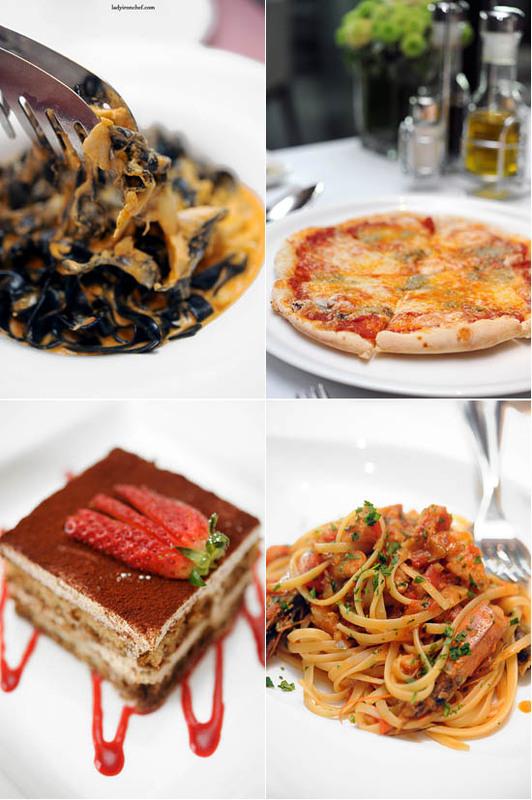 Mother’s day is another perfect excuse for us to go out and have a good feast and indulge a little. 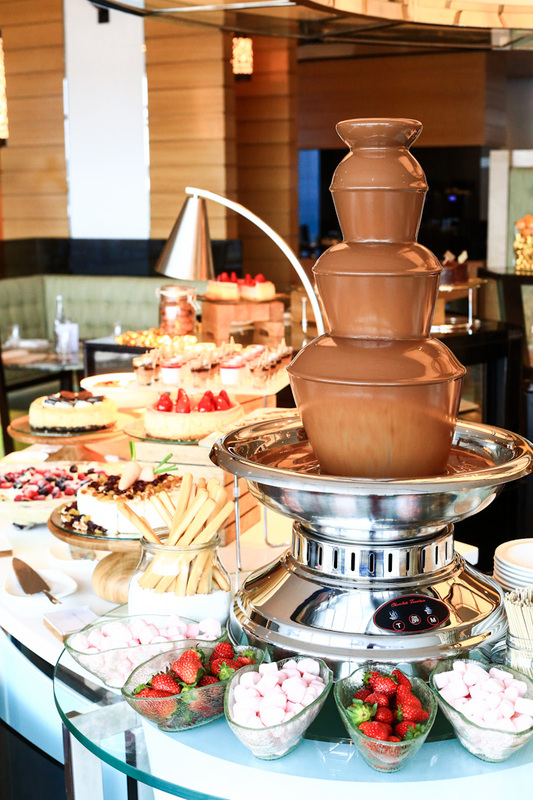 Here is a guide to the best buffet restaurants in Singapore. I have this mad obsession with list, so here’s the list of German restaurants in Singapore for you (and me) to try out. 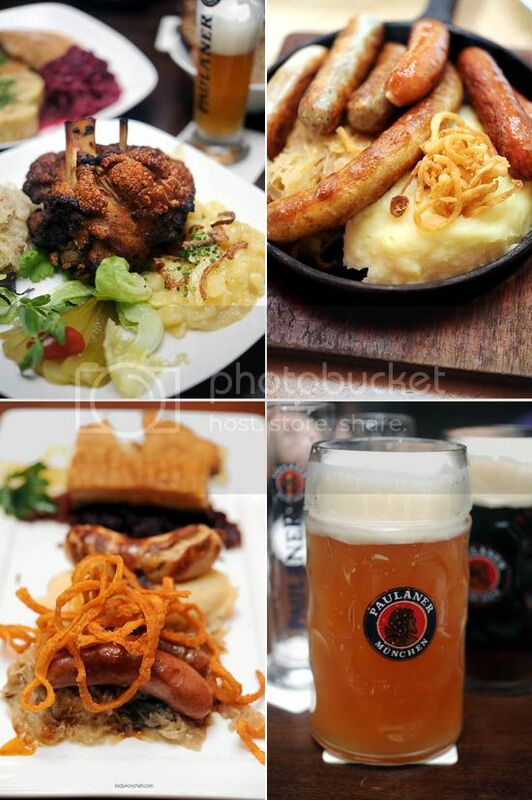 Due to their strategic location in the popular shopping malls, Brotzeit & Paulaner Brauhaus are arguably the better known German restaurants when it comes to German food in Singapore.